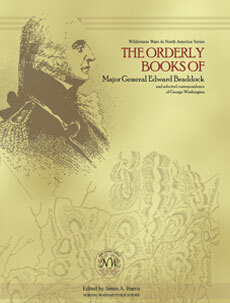 and correspondence of George WashingtonThe Orderly Books of Major General Edward Braddock & selected correspondences of George Washington including appendices containing casualty lists and biographical information. This edition reprints three short historical sketches Judge Agnew originally published in 1893 and 1894. 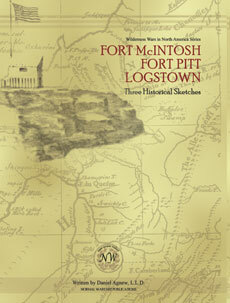 The first, Fort McIntosh, the second, Fort Pitt and the third, Logstown.